The Tennessee Health Care Hall of Fame, an initiative to honor Tennessee’s finest health care leaders, is accepting nominations for its 2016 class via the organization’s website, www.tnhealthcarehall.com. Submissions will be accepted until March 18. With a mission to honor men and women who have made significant and lasting contributions to the health care industry, the Hall of Fame seeks to recognize the pioneers who have formed Tennessee’s health care community and encourage future generations of innovators and leaders. 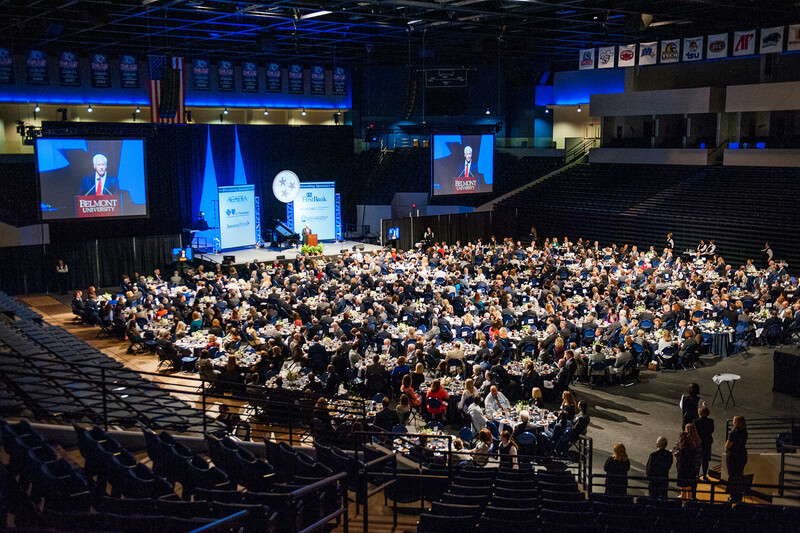 Submitted nominees will be evaluated by the Hall of Fame’s Selection Committee, comprised of healthcare leaders across the state.